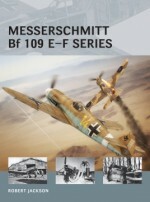 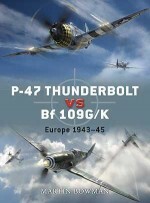 This volume tells the story of the daylight air battles over Germany through the eyes of the Bf 109 aces involved. 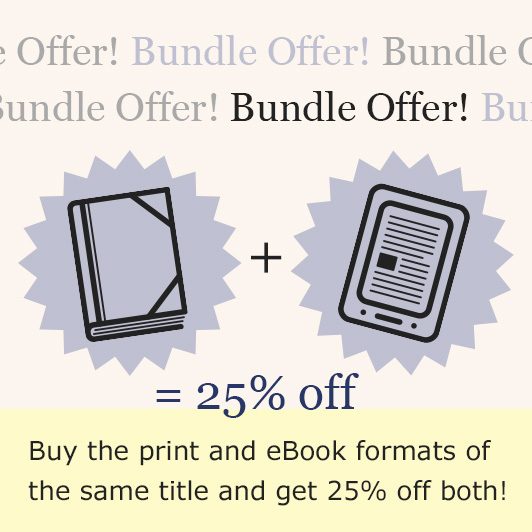 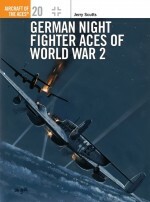 It traces the development of the aerial defence of the Reich from its small beginnings to arguably the most savage and costliest campaign in the history of aerial warfare. 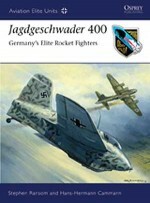 The Luftwaffe pilots explain their tactics and relate their experiences - in the early days, waiting for short-ranged Allied fighters to turn back before attacking the bombers, the see-saw battle for aerial supremacy that followed, the advent of the P-51 and its devastating effect, the growing might of the heavy bomber streams and the final desperate measures against overwhelming odds. 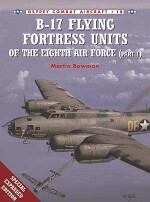 The story is predominantly that of the Bf 109's struggle to defeat the US Eighth Air Force, although latterly both the ‘mediums' of the US Ninth Air Force and the ‘heavies' of RAF Bomber Command were also active by day over Germany. 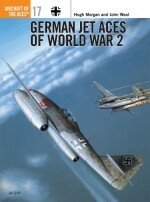 John Weal's love of German aircraft makes his work a treat for students of the subject. 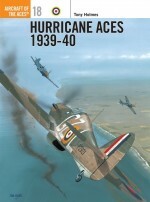 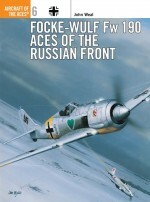 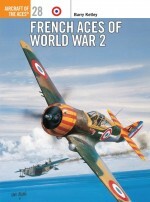 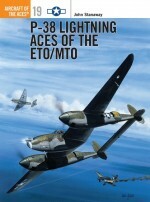 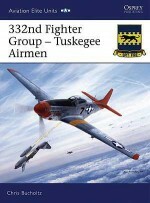 He has written several Aircraft of the Aces volumes, and two books on the Ju 87 in the companion series Combat Aircraft. 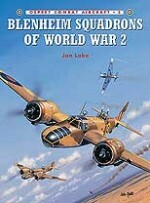 He lives in Berkshire, UK.